Were able to provide recycling. 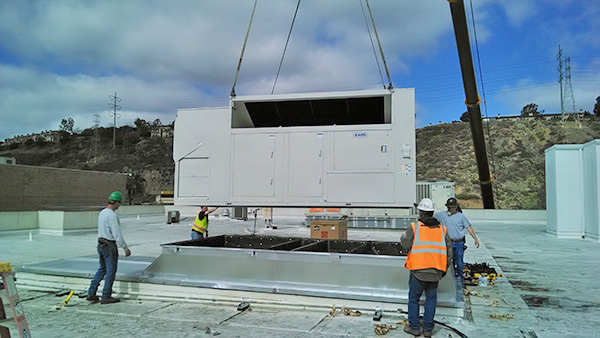 We specialize in large AHU replacement for national mall and retail owners. 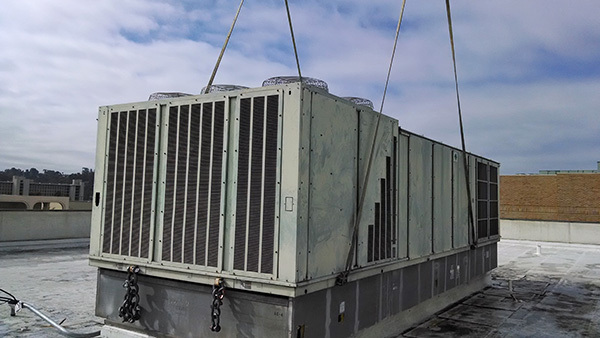 Ability to install HVAC for time sensitive installations.